For the last few weeks, it has been a foregone conclusion that Gonzaga would be on the one-line come Selection Sunday. CBS Sports and ESPN both have the Zags on the one line as of now. It is now conventional wisdom that the Zags belong with UNC, Duke, and Virginia at the top of the brackets. But why is that conventional? Because the bracketologists are focused on the NET instead of where they should be: the quadrant system and the team sheets. Gonzaga is #2 in the NCAA NET but that’s kind of irrelevant at this point. When deciding on selections and seeding, the committee is supposed focus on the quadrant system using the NCAA NET as a sorting tool. 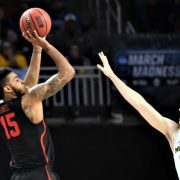 The NCAA stated last fall that the NET was never intended to be the way to compare teams – it is merely the evaluation tool. Wins by quadrant are the focus of the NCAA Team Sheets. 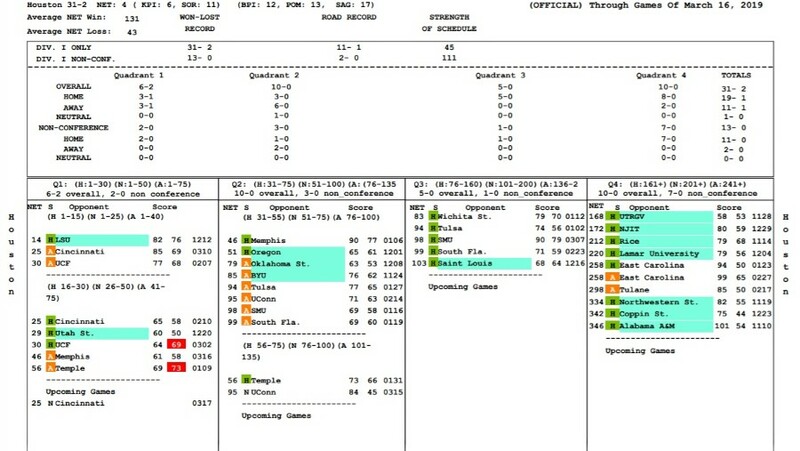 The team sheets “contain in-depth team information about strength of schedule, performance against teams sorted by quadrants and results.” They are the bible of relevant college basketball metrics. If you go to the team sheets and focus on Q1 wins, it’s easy to see the top teams. Virginia and Michigan State have 12 Q1 wins and Duke has 11 – I believe they are all locks for a 1-seed. Kentucky and UNC have 10 wins in Q1 while Tennessee and Michigan have 9. One of those teams will be the fourth #1 seed while the other three will be on the two-line. The Zags have just 4 quadrant-one wins this season. They have a gaudy 30-3 record but 20 of those wins came in quadrant 3 and 4 games. If the Q1 wins are vital, how can 4-win Gonzaga be on the top line with 3 other teams that combine for 35 of ’em? With just 4 Q1 wins, is it a slam dunk that Gonzaga is even a 2-seed? The seven teams identified above as one- and two-seeds average over 10 Q1 wins each. Even Q2 wins are a problem for the Zags: when you combine Q1 and Q2 wins, Gonzaga is behind all other 7 teams by a wide margin. Gonzaga’s 10 total Q1 & Q2 wins is at least 6 behind the others. Objectively, Gonzaga shouldn’t be compared to the top 7 teams. In truth, Gonzaga should be battling it out for the last #2 seed with Houston. Even then, Gonzaga doesn’t match-up well. The Zags are 4-3 Q1 and just 10-3 combined in Q1 & Q2. Their SOS is 49 and they’ve won 9 road games. 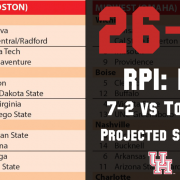 Now, compare that to UH: 6-2 in Q1 (with a chance to get 1 more win), and a 16-2 record in Q1 & Q2. UH’s SOS is 45 and the Coogs have 11 wins on the road. 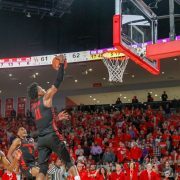 The Nitty Gritty, the NCAA’s top-sheet used to quickly compare teams, shows that Gonzaga is behind UH is every statistical measure the committee looks at (save non-conference SOS). If the Cougars can win today, which will be another Q1 win, there’s no way to look at the résumés of Gonzaga and Houston and believe that the Bulldogs are more deserving of a two-seed. That’s not to say my scenario will happen but UH should nudge-out the Zags for the final #2 seed. What did you think of this story? 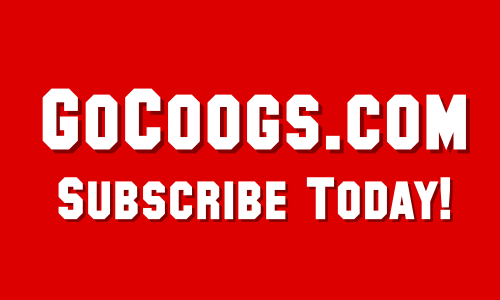 Subscribe to GoCoogs.com to gain access to our premium, year-round UH coverage. And now you can get a subscription to GoCoogs for just $47.99 for the first year – that’s 40% off our regular price! Subscribers get all of GoCoogs.com’s premium content & The Veer – the best UH discussion on the web. Our staff is focused providing the best Cougar content as Coach Sampson makes a deep NCAA run, spring football kicks off, baseball heads to another regional, and track & field makes a run at a national title. *After year one, your subscription renews at the regular price of $79.99. 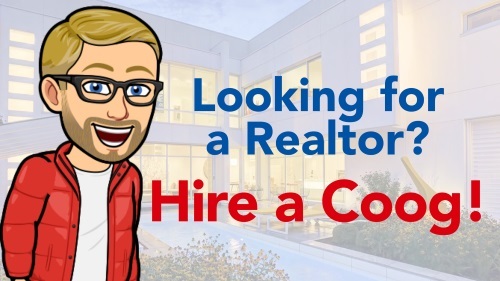 I'm a real estate agent and entrepreneur. 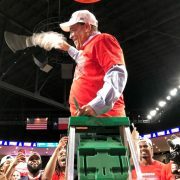 My passion is publishing GoCoogs.com and building our new Cougar Community.